It's important to Shirley to not only offer the "what to do", but also explain the "why do it" and "why NOW". 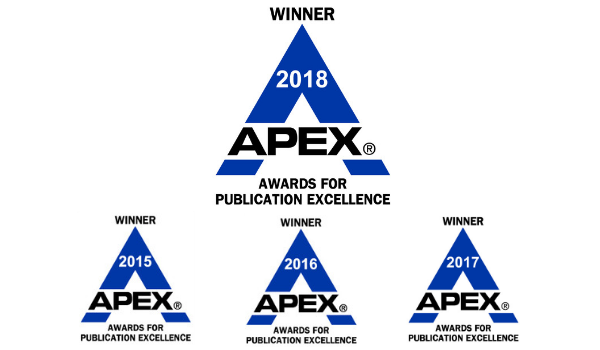 Shirley was awarded the prestigious APEX Award of Excellence in the category of Health & Medical Writing. For more information on this, click here.